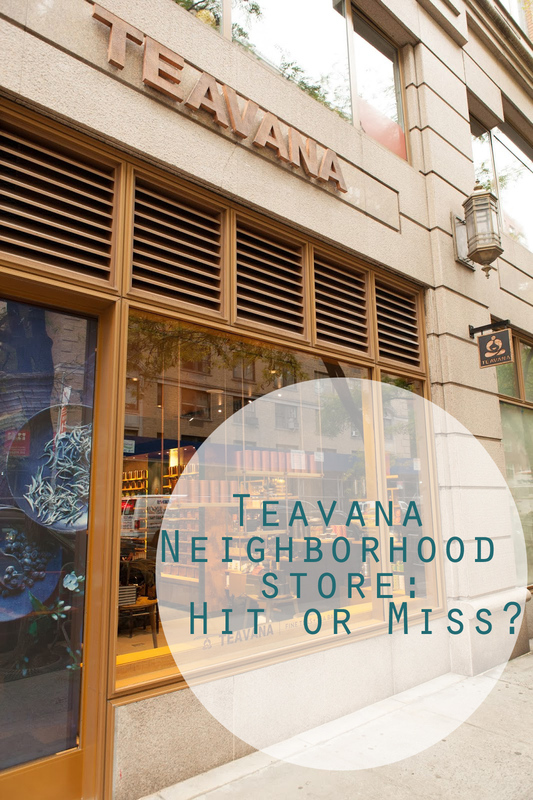 Teavana Neighborhood store: Hit or Miss? Since Teavana acquired Teaopia there was talk about this Great Neighborhood store. I learned some ideas at head office in April, but kept quiet till now for legal reasons. Now I can talk! It opens tomorrow in the East end of Manhattan. Crested with gold and it combines the ideas of not only Teavana and Starbucks, but the concept of the Tazo tea shop. I learned a few weeks ago that the Tazo stores were closing down to become this. 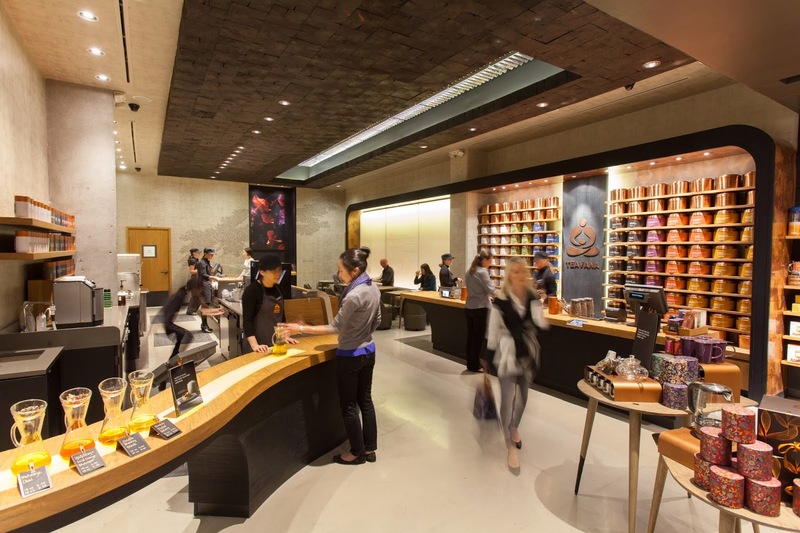 Originally I had thought that all the Teavana stores were to become Tazo, I was wrong. In the end they came up with this beautiful concept which melds them all together. It is a great work of art. 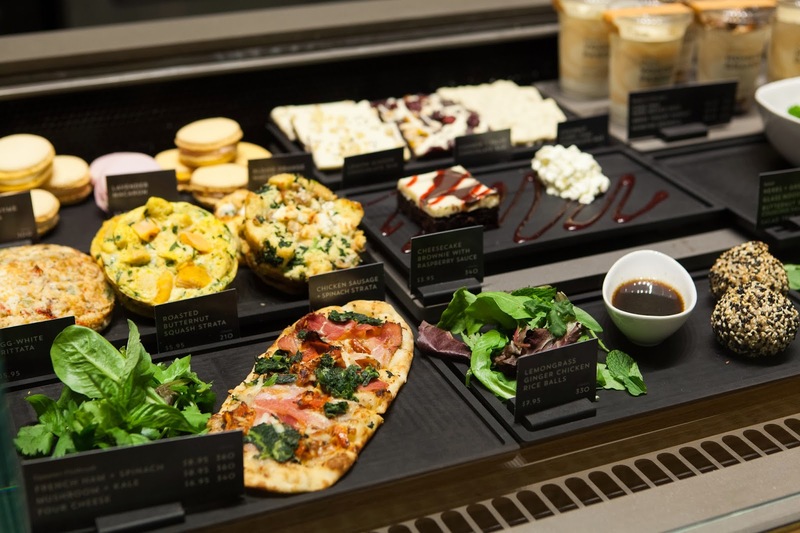 The store combines the Teavana Mall concept with the cafe or bistro like concept. The foods are beyond what I expected, the colours and ingredients are fantastic. It also looks like Starbucks changed the colour of the cups for Teavana. Design wise it works better for their whole family, the white with the logo. Classic Starbucks design. In time I can see this fusion of Tea store and cafe popping up more in the tea world. While the smaller stores are possibly in panic, I feel that this addition to the tea world will do everyone some good. The concept is fantastic, I have pointed out how in awe I am of the shop. My question is can Teavana still give provide the essence of tea? For myself the essence is the history, culture and the almost religions aspect that comes with it. What am I getting at? The staff are given a condensed version of information on tea, in the form of a thick almost two inch handbook, but only on the first few centimeters.. or millimeters of that. 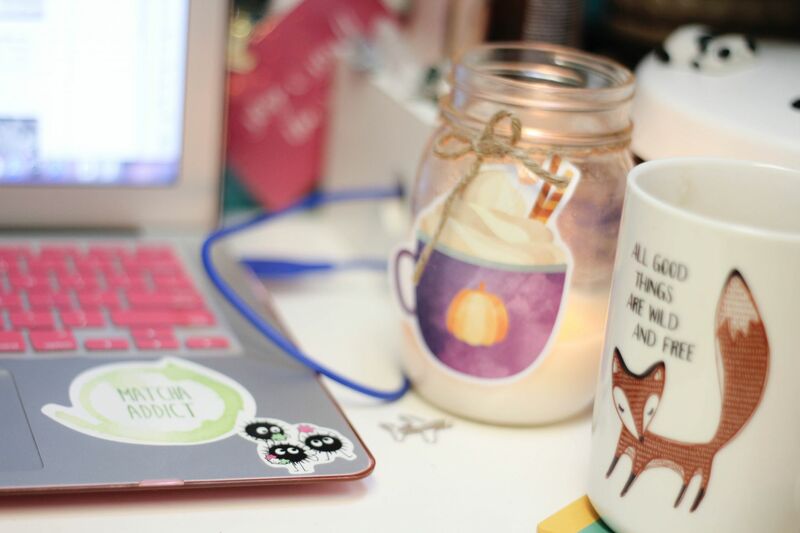 Tea is more than just a leisure drink. There is a connection between history, arts and culture that stems from tea itself. The book written by Kakuzo Okakura, even points out this connection throughout his book. One main line that sticks is ” When will the West understand, or try to understand, the East?”. If we continue to try to find a Western way to enjoy tea, can we really understand it in the end? One part of this new store that was on the idea list was to have a High End Cast Iron pot. It would be for purchase but would it be enamel lined? The original use for cast iron pots was to use it as a kettle, this can be seen in Japanese Tea Ceremony today. 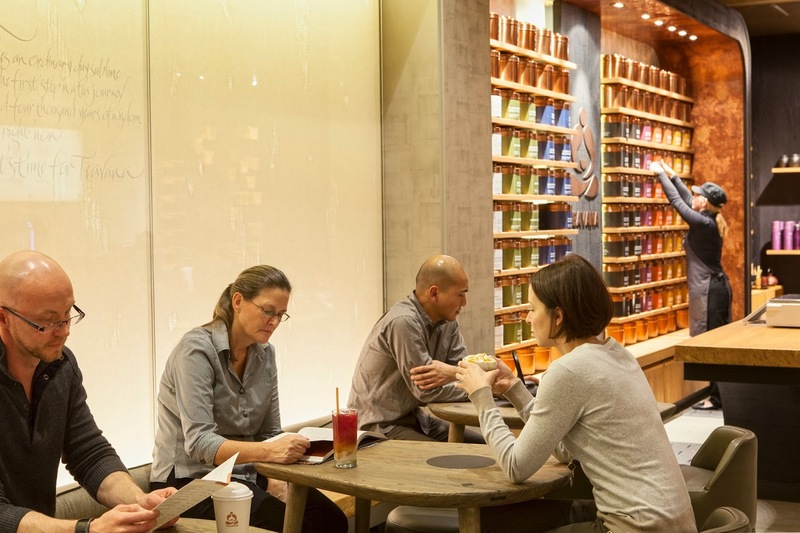 I feel that the one thing that Teavana and Starbucks can do right now, is offer special classes or even properly educate their staff on tea this would get them on the right track. As, Gyokuro is NOT used to make Matcha (Here is a post on how it IS made). Previous Post In the Studio: Tea Swatches! 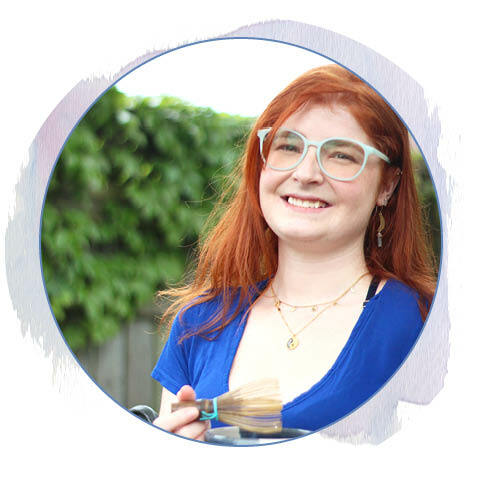 Next Post Matcha: What is it made of?